James Garner was one of the last actors of the Silver Age of Hollywood American cinema. He appeared in many films in many films and TV features, such as : “The Great Escape” (1963 / John Sturges with Steve McQueen, Sir Richard Attenborough…), “Grand Prix” (1966 / John Frankenheimer with Yves Montand and Eva Marie Saint), “The Americanization of Emily” (1964 / by Arthur Hiller with James Coburn and Julie Andrews) “Duel at Diablo” (1966 / Ralph Nelson with Sidney Poitier), “Marlowe” (1969 / Paul Bogart with Gayle Hunnicut, Rita Moreno and Bruce Lee) and ”The Streets of Laredo” (1995 / Joseph Sargent with Sam Shepard and Sissy Spaceck). For many people, he will be remembered for his parts in notable movies : in “Victor, Victoria” (1982 / Blake Edwards with Julie Andrews, Robert Preston and Lesley Ann Warren) , “Twilight” (1998 / Robert Benton) with Paul Newman, Gene Hackman and Susan Sarandon) and “Space Cowboys” (2000 / Clint Eastwood with Donald Sutherland, Tommy Lee Jones) and “The Note Book” (2004 / Nick Cassavates with Gena Rowlands, Ryan Gosling and Rachel McAdams). 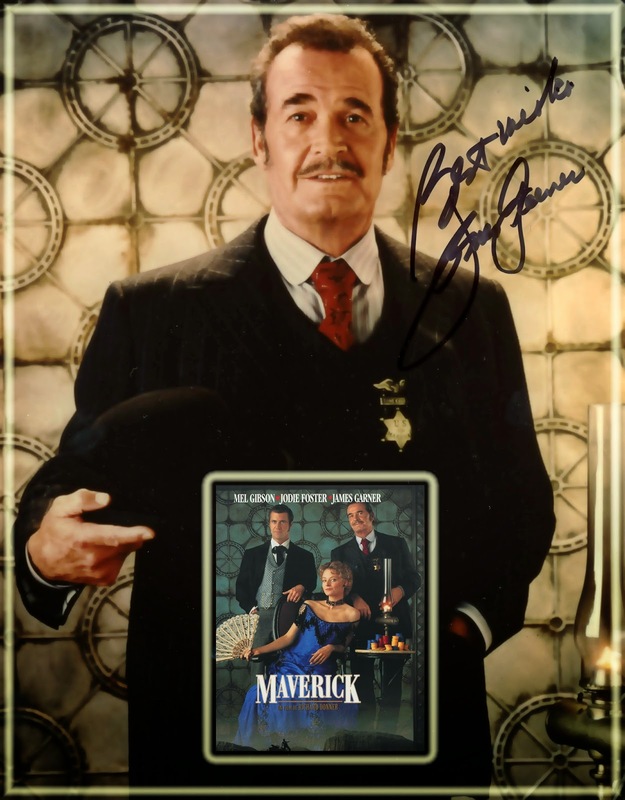 Also, we will never forget his very funny and sympathetic performance in the TV Series “Maverick” (1957 - 1960 / 1978 / 1981 - 1982) who made him so popular. He will perform once again Bret Maverick (Sr) in the film adaptation of “Maverick” (1994 / Richard Donner) with Mel Gibson, Jodie Foster and another legendary icon James Coburn. 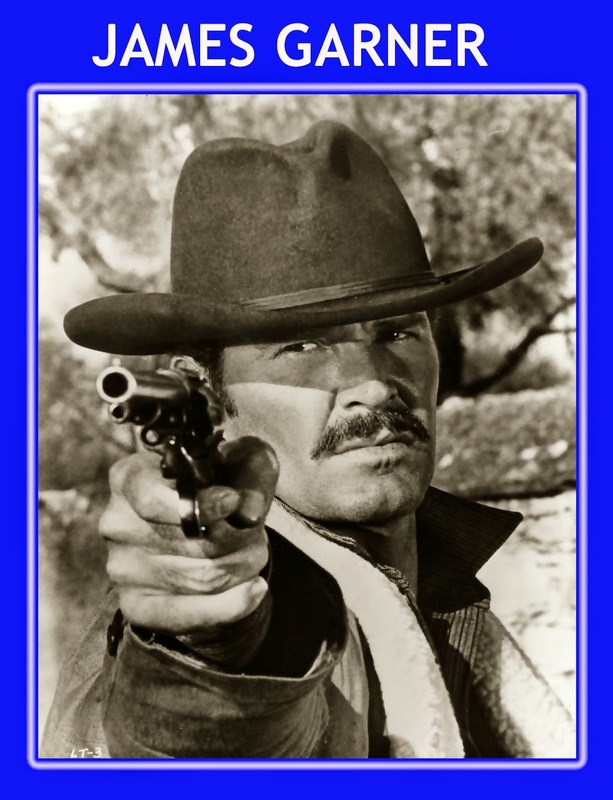 For me, he will remain the charismatic performer of the legendary character of the wild American West History : Wyatt Earp in “Hour of the gun” (1966 / John Sturges / co-starring Jason Robards and Robert Ryan). 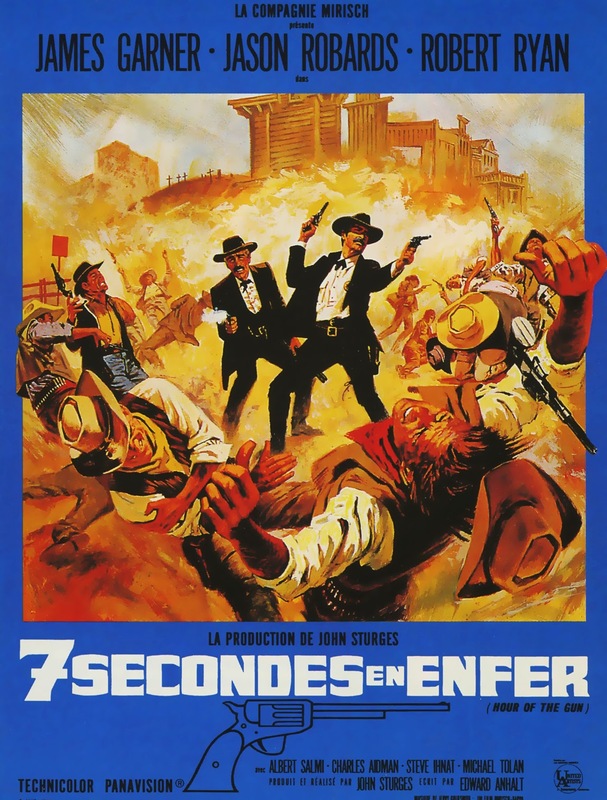 This movie has always been regarded more or less as a sequel of “Gunfight at the OK Corral” (1957 / John Sturges). Later, it will give the day two more significant movies “Tombstone” (1993 / George Pan Cosmatos) and “Wyatt Earp” (1994 / Lawrence Kasdan). In 1988, Blake Edwards (“Wild Rovers” / 1971) gave him the opportunity to play the legendary figure for the second time in the very funny “Sunset” with Bruce Willis as Tom Mix. James Garner gave always very strong and fine performances and we will keep of him the memory of a very kind and elegant man. Rest In Peace James / Bret.